The past few days have been kind of a whirlwind- crazy busy as per usual but looking forward to a nice stay-cation next week. Let’s cut right to the good stuff- what I’ve been eating and drinking lately! 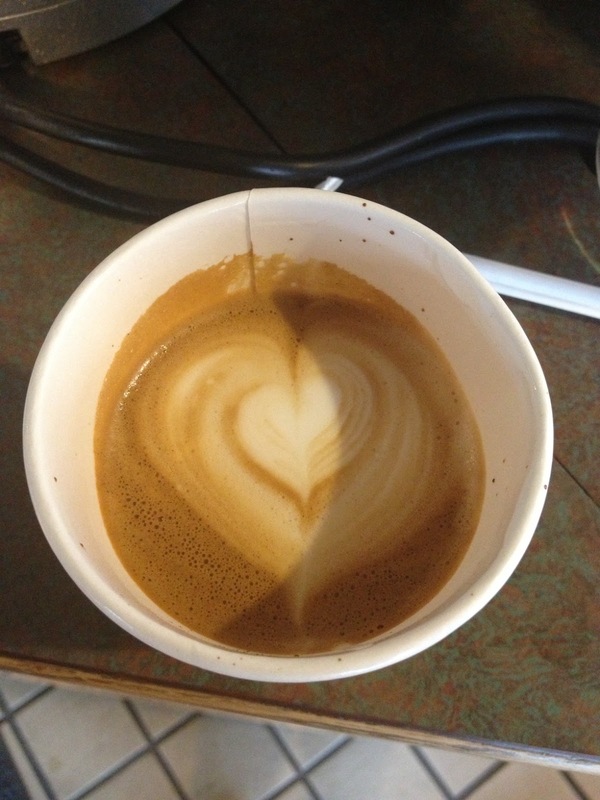 While running errands downtown, we popped into Cafe Brioso for the best cappuccinos around. We were introduced to this place when the baristas were serving up free lattes at one of K.’s bike race last fall. I don’t know what kind of black magic they use but it’s the best coffee I’ve ever had. Despite my proclamation to get right back on track, I’ve still been indulging a bit lately. K. and I had something to celebrate so we popped into an old favorite of ours downtown, Dirty Franks. 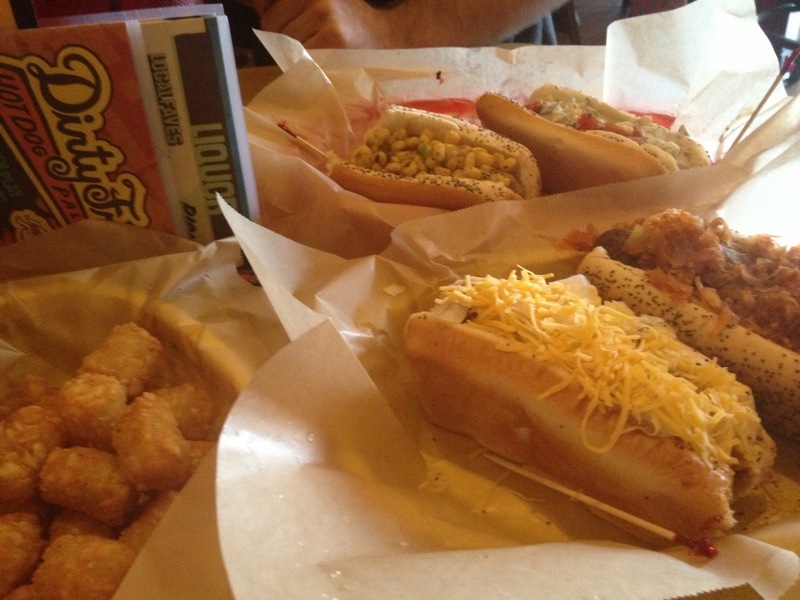 Dirty Franks is a delightful little hot dog joint with a HUGE menu that (thankfully!) includes vegan dogs & brats. It’s been awhile since we’d stopped in so we tried a bunch of new-to-us varieties. In the back we have the Ohioana and the Nicola, in the front we’ve got Amy’s Big Boston and Fire on the Rhine, and on the side some delicious tater tots (because who can resist!). Some of these were more successful than others- the Nicola would have been a big hit if not for the fact that there were unlisted olives mixed in! We really hate olives and probably should have assumed that a Greek-themed relish would include them. Live and learn! K. declared Amy’s Big Boston his favorite and I was torn, but leaning towards Fire on the Rhine (mmmm sriracha!). Since I was already on a roll with the less than healthy eating, I figured it was time for a cupcake fix! 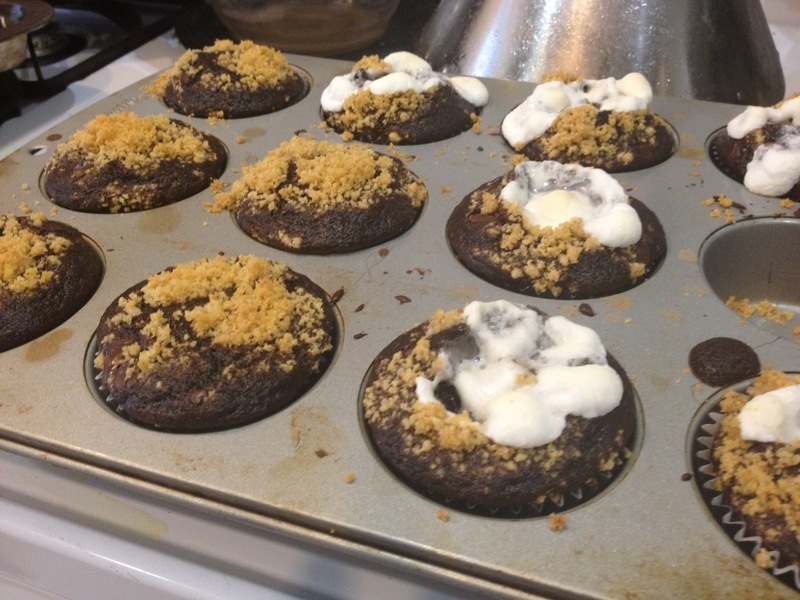 This cooler weather (that I am still hating) has had me craving s’mores, so naturally I made s’mores cupcakes! These guys were good, but unfortunately not S’mores-y enough (even though more marshmallows + marshmallow fluff was added for serving). They were SUPER chocolatey, and it was almost overwhelming, but also very moist and they had a delicious graham cracker curst (my favorite part). 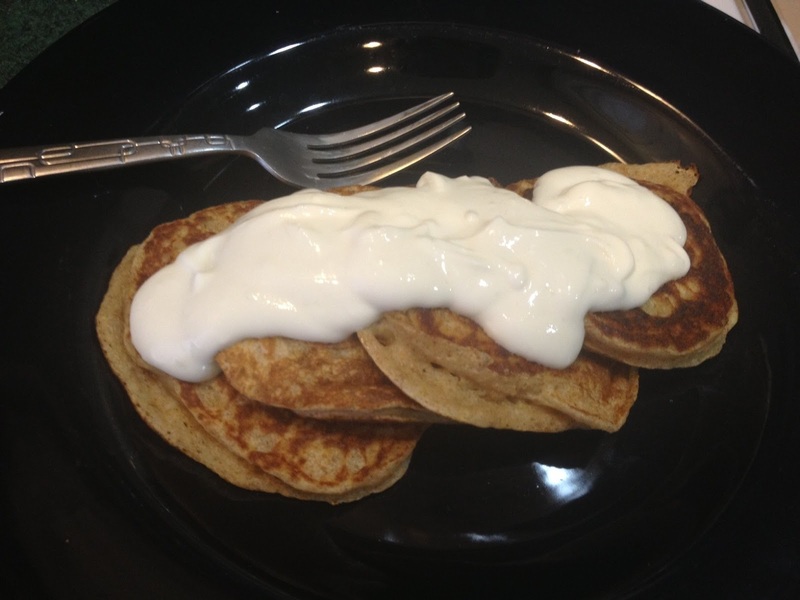 Not worth sharing the recipe though, sorry! 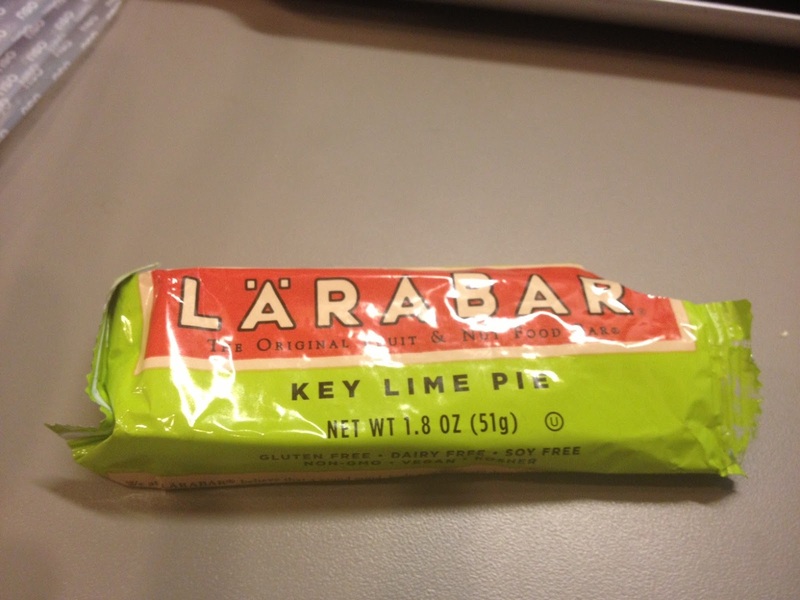 And a Key Lime Pie Larabar, which might be my new favorite.